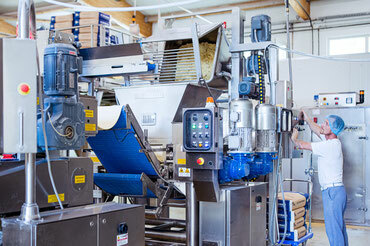 For more than 25 years we have been living and working for our passion – freshly made, organic Italian pasta. 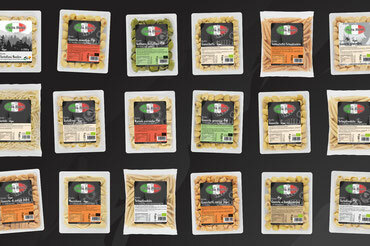 We started as a small family business, producing and selling our products based on Italian family recipes. This premise has never changed, however, we expanded our family business. 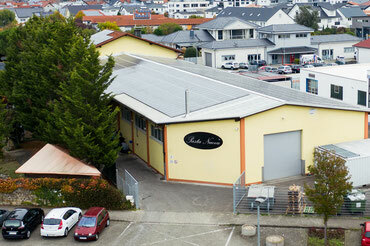 Nowadays you can find us in organic supermarkets in Germany as well as in several other countries. Despite all growth we keep the goals of our early years in mind: to offer fresh organic pasta, based on original Italian family recipes, produced exclusively in Germany. Those facts are not going to change in the future.